Today Andrew is joined by beer writer Jason Van Rassel. 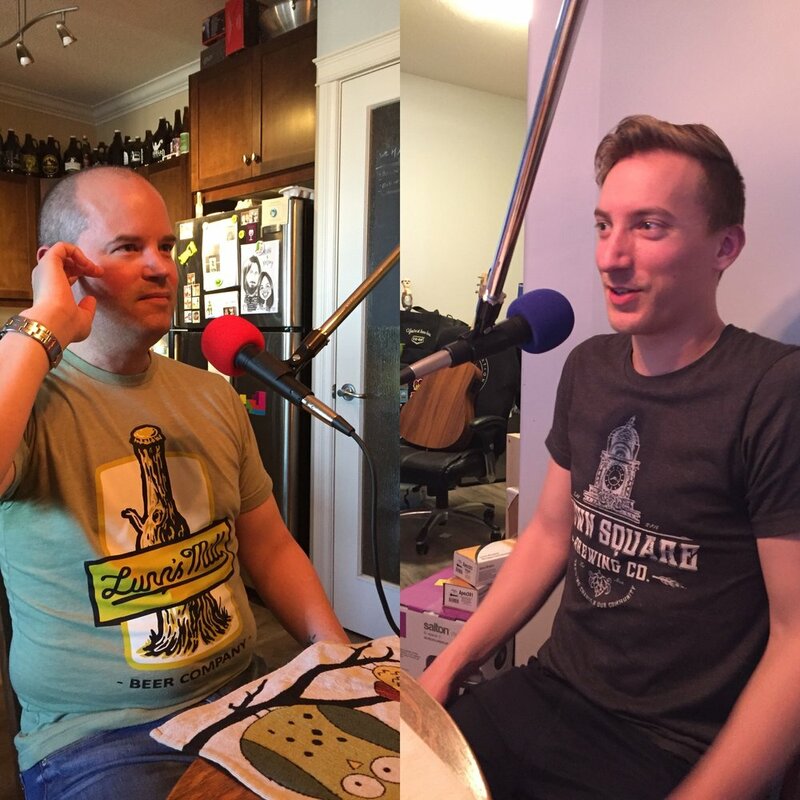 Jason is an accomplished beer writer and appreciator who talks with Andrew about bringing his passion for writing and his passion for beer together in original levity. 28:32 - Whats going well in Alberta? 40:56 - WHat do you want to see in Alberta?